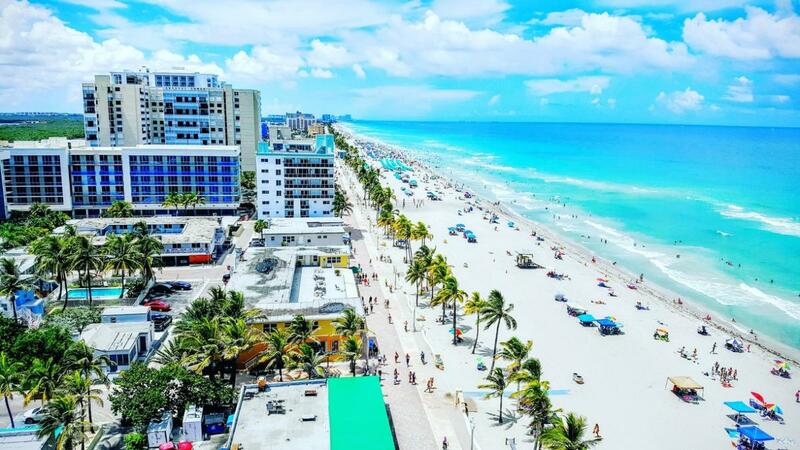 This week's list of things to do in Daytona has everything including nightlife, live music, family-friendly events and more so you can start planning your weekend a day early! You're invited as we turn down the lights upstairs at the Crow's Nest to watch the epic moon rise above the Ocean! This month's Blood Wolf Moon is especially awesome because there will be a full lunar eclipse. DJ, face/body paint artist, food and drink specials. The 3rd Annual Masquerade Ball takes place at the Bank & Blues January 19th. Costume required for entry. $15 Advance tickets. Starring the world's greatest award-winning magicians, this 21st century magic show is unlike anything you have seen before - filled with modern illusions and arts of deception, performed live on stage. The 2019 Daytona Boat Show showcases an array of boats and accessories featuring aquatic-themed activities for all ages. Free admission and parking. 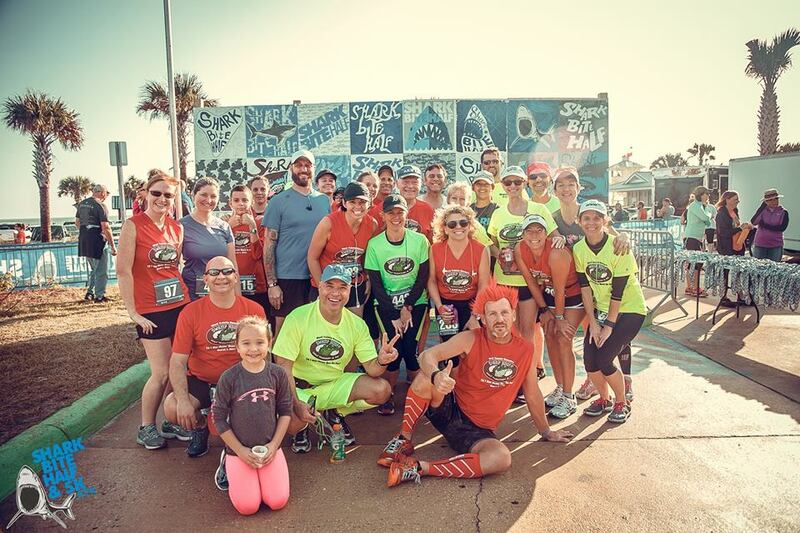 The 4th Annual Shark Bite Half Marathon & 5k is a certified road race which takes place in New Smyrna Beach, starting and ending at the beautiful Flagler Ave Boardwalk. Join us on Wednesdays for Yappy Hour featuring food and drink specials, pet adoptions, pet retail discounts, and more. Pups are welcome to come and get their paws in the sand too! The Volusia Wedding Show features vendors, cake samples, entertainment, and wedding deals will sweep you off your feet. This event is fun and productive for the wedding party, parents, friends, and family. The MOAS Planetarium a special show exploring the celestial phenomenon of lunar eclipse - from the science of their occurrences to the fascinating history behind their observation and how they influenced cultures and societies through time. Also learn how to observe the upcoming lunar eclipse on January 20th. Stay connected to all the nightlife, events, family-friendly fun, and more things to do in Daytona by subscribing to 386area for free.